Since 2000 Cheri had been awarded the Chairman’s Club Award and Sterling Performance Award, which is recognized as amongst the top 5% in the mortgage industry. Cheri is active with the Home Builders Association, Board of Realtors and Habitat of Humanity. Cheri’s mortgage team has over 50 years of combined experience in the mortgage industry allowing them to deliver the most sophisticated mortgage solutions for the most challenging situations. 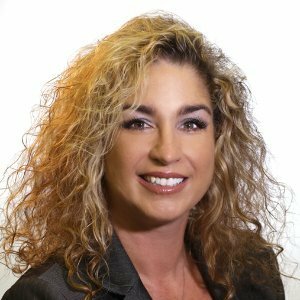 Cheri possesses experience in all forms of lending but specializes in developer/construction loans, and has worked with many of Central Florida’s largest builders. Cheri’s team has experience with everything from first time homebuyer, FHA, VA and Jumbo financing.